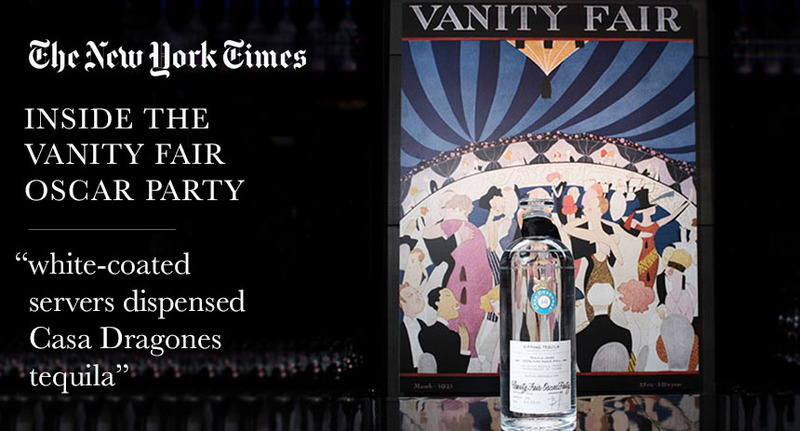 Take a look inside the Vanity Fair Oscar Party, where guests were served Tequila Casa Dragones Joven as they celebrated the best in film for 2017. Held in a room banked with white hydrangeas and rimmed by mileslong bars, where white-coated servers dispensed Dom Pérignon and Casa Dragones tequila, the event, though mobbed, was smaller than in previous years and smacked of a return to the exclusivity and glamour some complained it surrendered when it moved from its longtime setting in the Sunset Tower Hotel. Famous faces in random juxtapositions were everywhere, pairings reminiscent of the “Impossible Interviews” caricatures that Miguel Covarrubias drew for Vanity Fair back in the 1930s. Many had just arrived from the Governors Ball.